Want to experience Swaziland like no ordinary tourist? 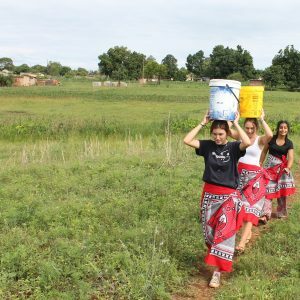 Take a cultural tour around the best rural areas, for a chance to see traditional singing and dancing, taste traditional food and glimpse into Swazi way of life! Join this 1/2 day walking tour through one of the oldest & most famous villages in Swaziland. 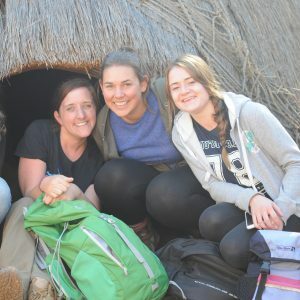 You’ll start off with an intro to Swazi history at the National Museum then skirt past the King’s royal residence, before exploring homes, small-scale unique businesses & a local art gallery. The whole way you’ll be guided by an experienced local guide & to end off you’ll have a traditional Swazi lunch at the market. 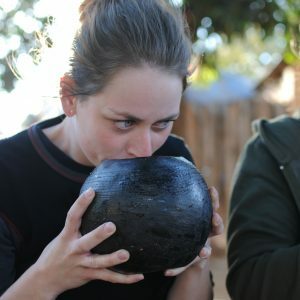 This is the best way to learn about the way Swazi people live today & it’s a fantastic cultural experience full of fun. In one of the most beautiful valleys in all of the Swazi Kingdom is nestled the Mantenga Cultural Village. Flanked by forested gorges and a majestic water fall the Swazi Cultural Village offers guests an exciting and interactive half day tour including a traditional Swazi village, stories of Swazi culture, live traditional dancing and a picnic beside the river. 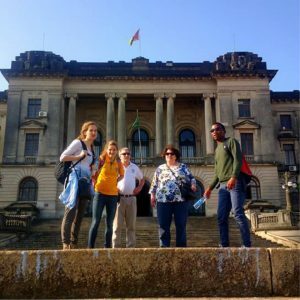 This tour covers the most iconic landmarks of Maputo in just one day. Visit the Samora Machel statue located on the Tunduro Gardens beside the famous Iron House. Travel to Maputo Central Station near the Worker’s Square and enjoy a stop at Maputo’s Natural History Museum. Explore the various crafts markets and take a stroll on Costa Do Sol beach. To end off, be treated to a lovely fresh fish feast at Maputo’s fish market. Maputo is an incredible city with many challenges but an infectious vibrancy and an alluring and exciting afro-latino cultural mix which is so different to its neighboring cities and countries. The northwestern mountains of Swaziland are what most people consider to be the most beautiful area of the country. 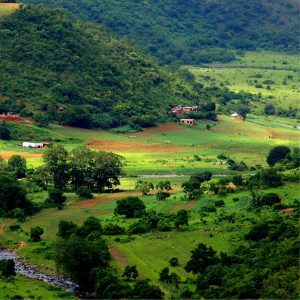 Wide open grasslands and rolling mountains dotted with rural homesteads and cattle herds give the feel and experience of “typical” Swaziland. It is this region of Swaziland that you will explore on this tour.